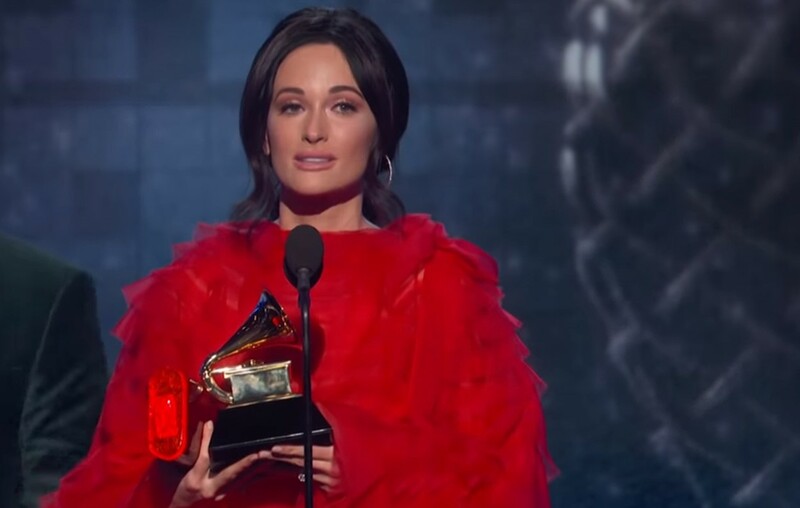 Country music singer-songwriter Kacey Musgraves totally cleaned up at the 2019 Grammy Awards! Check out the winners here! The 2019 Grammy Awards have hit the history books! Kacey Musgraves represented the country music genre well and walked away with FOUR awards for Best Country Solo Performance, Best Country Album, Best Country Song, and the all-genre Album of the Year. Check out which country music stars and songwriters joined the night’s big winners below! Watch Kacey’s heartfelt acceptance speech below! A big congrats to Kacey! Share this news with other country music fans!